ok I cant work it out but I will try and change slightly what I said was it white embossing powder and you directly rubbed the ink pad over it or even used a brayer. If not any that then I am stumped. well I will have another try and add onto what I have previously stated the embossing and apply the ink to the paper then wetting the edges and curled them . Congrats Megan I will be emailing you to get your details so I can send you your prize pack. Thanks to all who guessed and gave me some lovely comments! So how I did the edges was..I embossed the edges with versamark and white embossing powder. I brayered pretty in pink over the top along all edges and a bit of regal rose over the top. I curled the edges of the Bella rose DSP with an aqua brush and used my fingertips to curl inwards and left them to dry. This was was an example showing my WOW technique at Hamilton regionals. Yes you can use a brayer on your layouts..yes you can use border stamps yes for embossing on your layouts..yes you can pretty much use anything from SU on your layouts. Heres another I did using a stamp from Thoughts and prayers stamp set (pg 48). 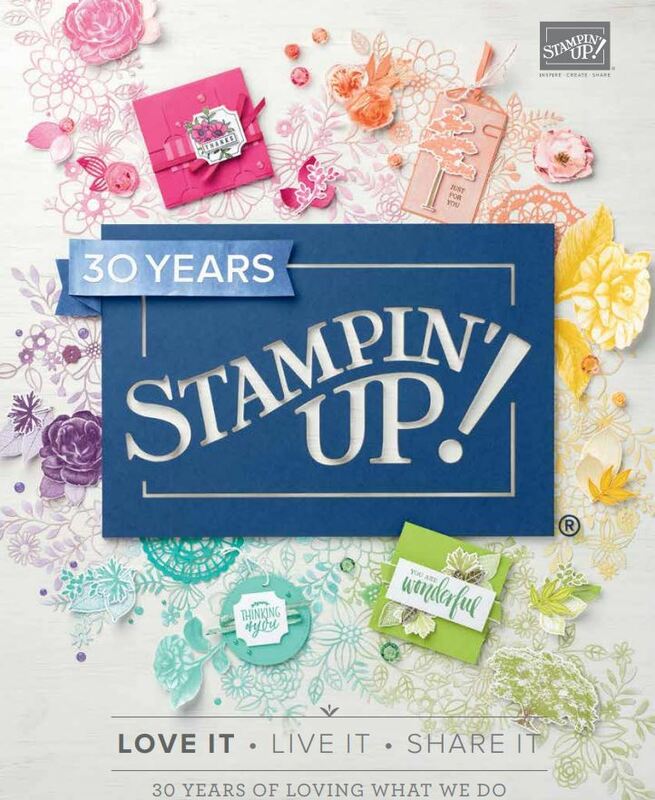 This is a sympathy stamp set but I LOVE the tree and the stamp I have used here. I brayered on the edges of this one too..it give that distressed but gives a more even effect…try it! .Not tried brayering before? Contact me for a class..
cramfamily@farmside.co.nz. I often do brayered cards too like the one in my gallery to the right..2nd one down. love this layout Delys – it is beautiful, and your stamped border is just gorgeous – truly a one of a kind.